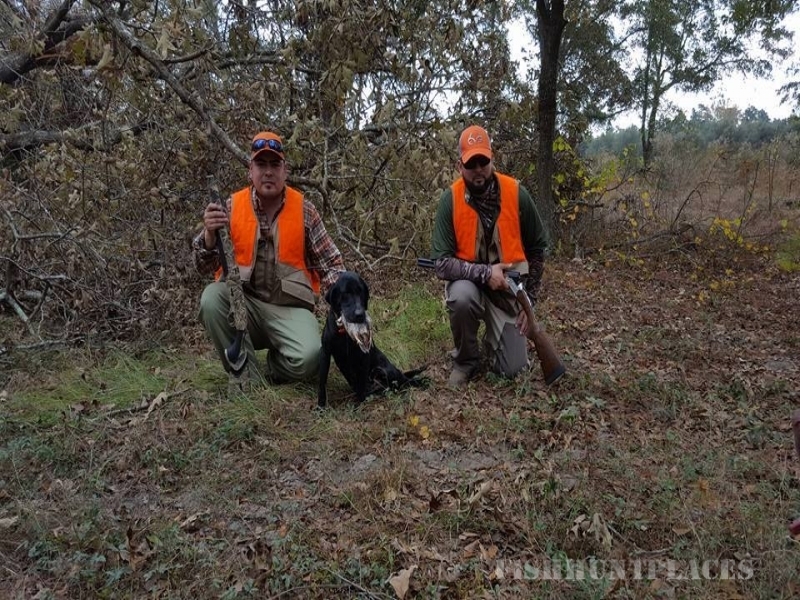 Whether you are interested in a guided duck hunt, a beautiful day of quail hunting, joining our Dove Club or participating in one of our unique pheasants hunts we are here to help you create an exciting, memorable bird hunting experience. 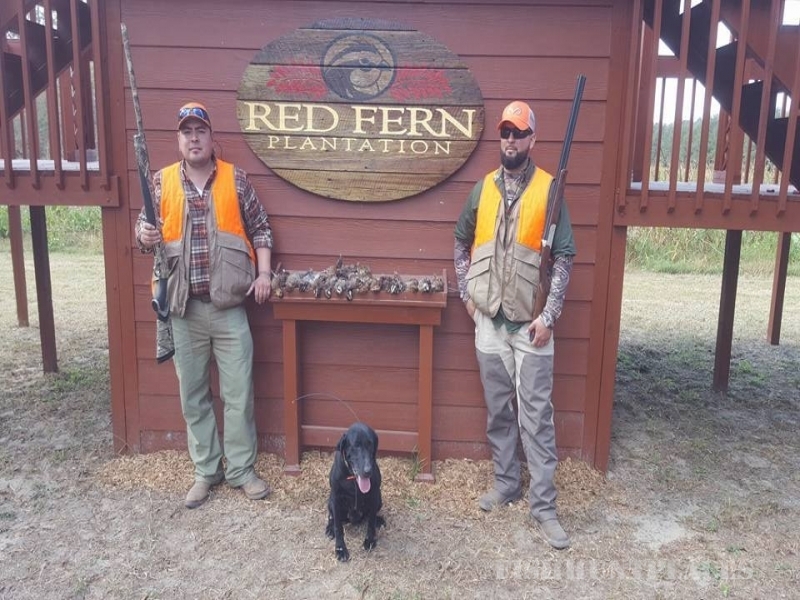 Red Fern Plantaton Hunting Preserve is located north of Statesboro, Ga. Only five minutes from restaurants, hotels, shopping and the Statesboro Regional Airport. 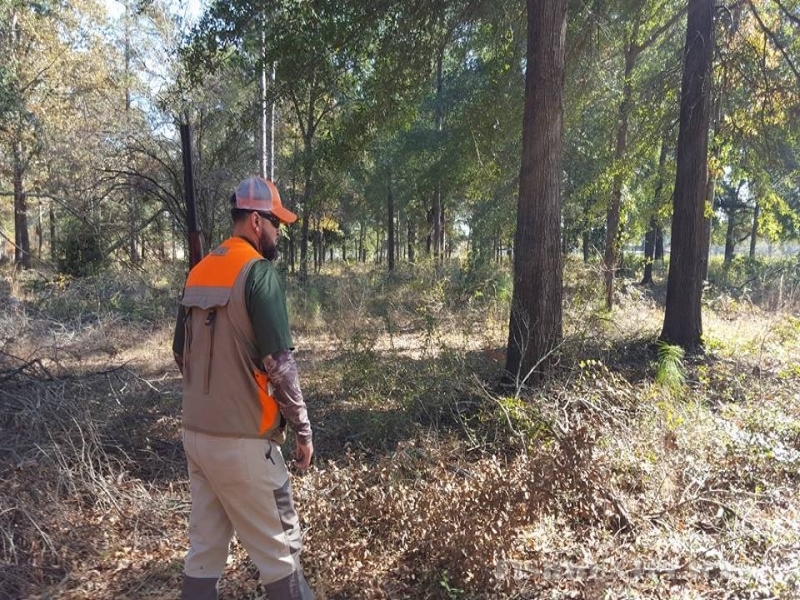 The hunting preserve is managed to specifically enhance wildlife habitat and game bird hunting. 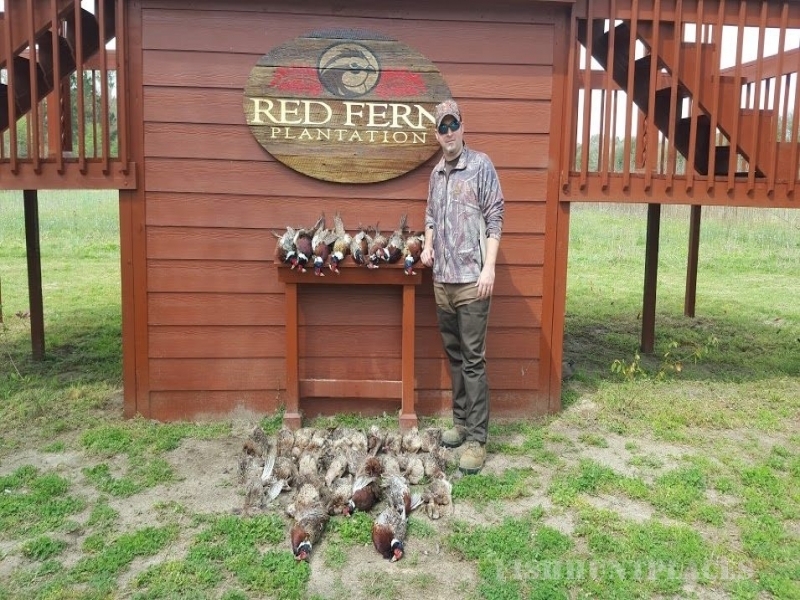 With its down home Southern Charm the hunting preserve offers acres of dedicated game bird habitat in a peaceful and relaxing environment. 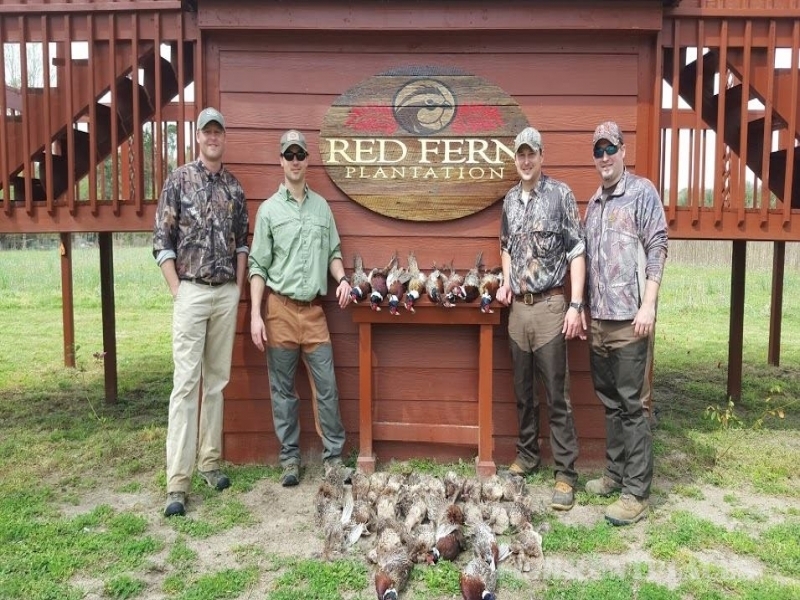 With our strong family values, Red Fern Plantation has built a reputation of integrity coupled with a tradition of southern heritage and hospitality. We strive to make our home, your home. We want everyone to feel welcomed like family while here with us.